What is a Net Zero Energy Home? What is a Passive House? 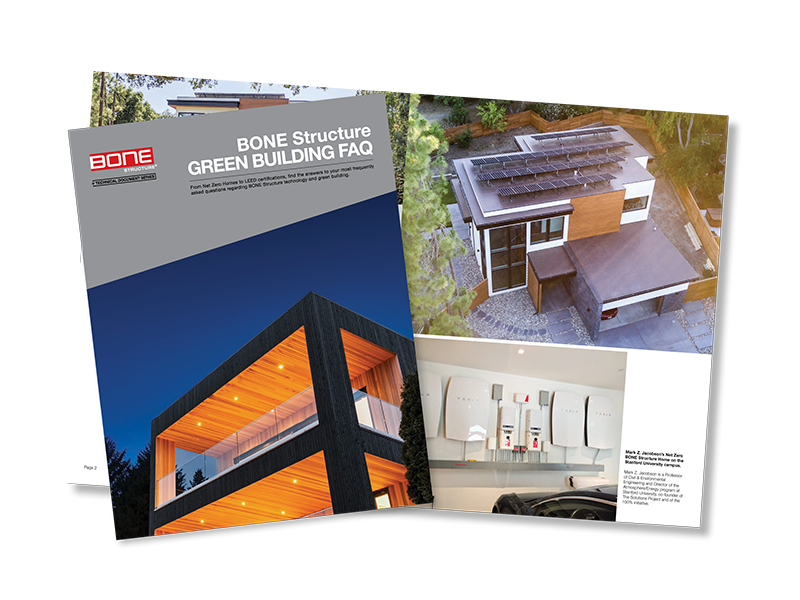 Are BONE Structure® Homes LEED certified? Download the Green Building FAQ brochure and find the answer to these questions, and more.